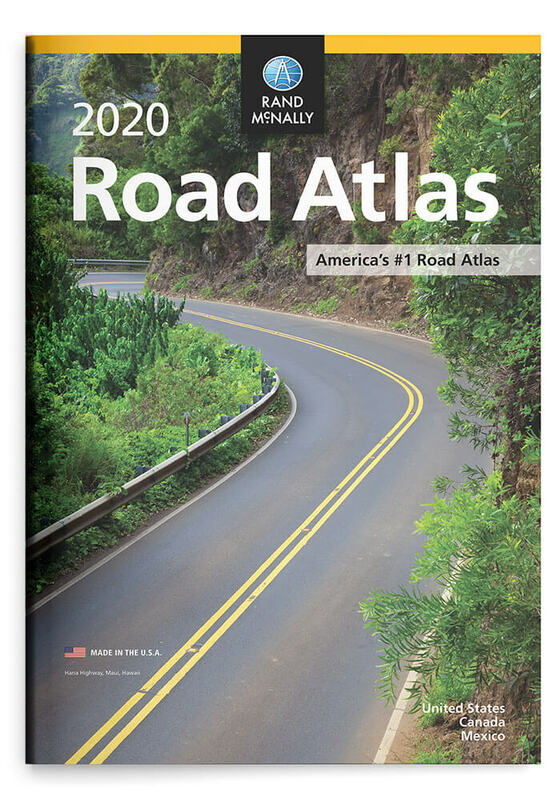 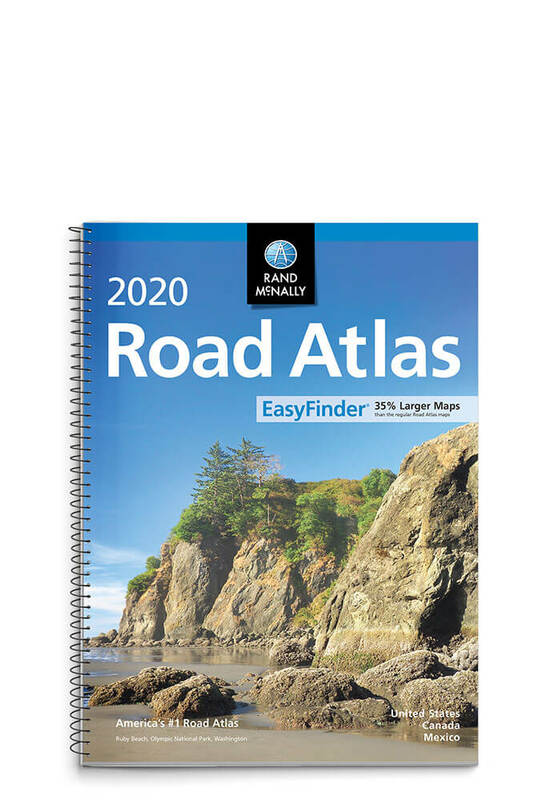 The 2020 Road Atlas line features fully updated maps, mileage charts, road construction and tourism information, along with more city detail maps. 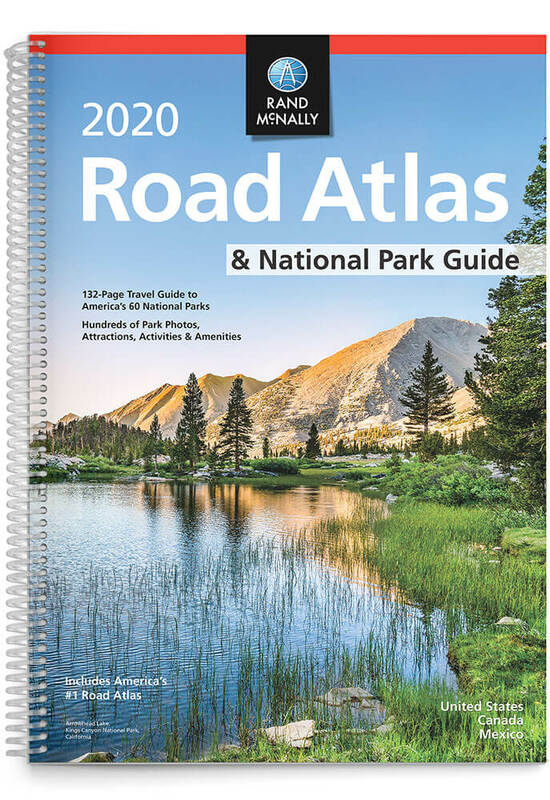 The 2020 editions also feature a selection of our editor’s favorite national parks that showcase this country’s astonishing beauty, highlight essential visitor information, and offer insightful travel tips. 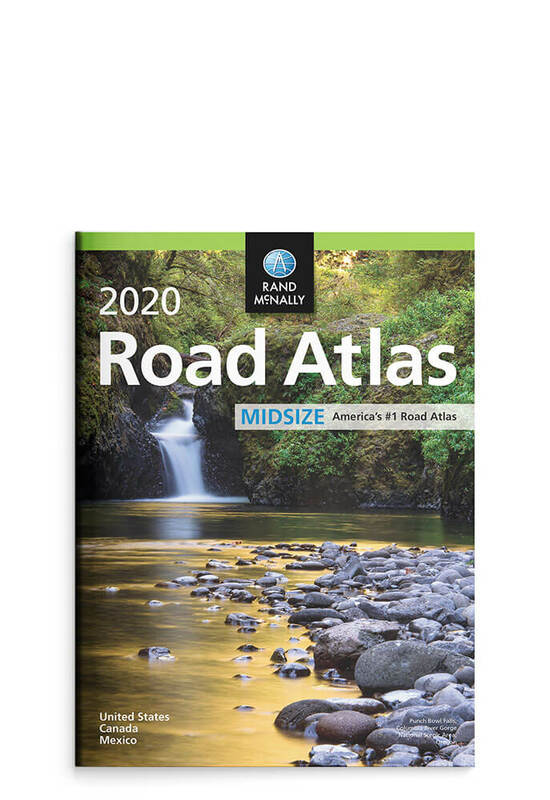 Rand McNally Road Atlas maps are beautiful, colorful, and easy to read. 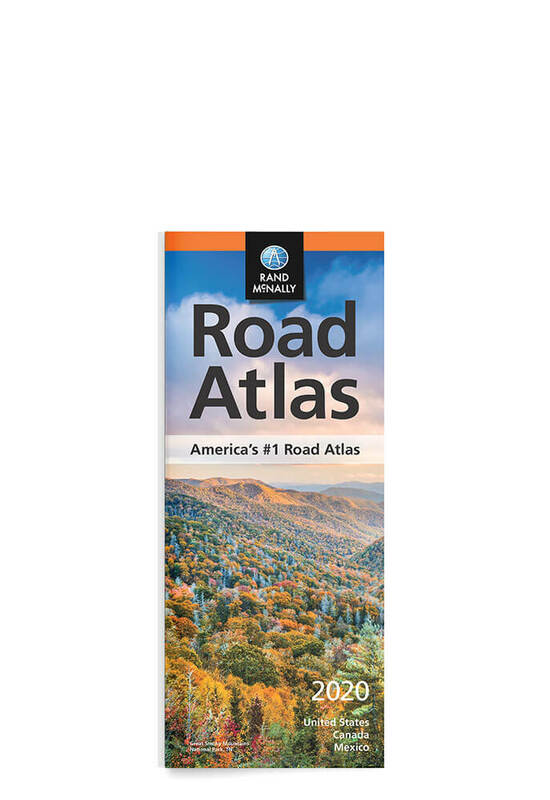 Features include shading to highlight urban areas and national parks and forests, and shields to indicate trip-of-a-lifetime roads, like Historic Route 66. 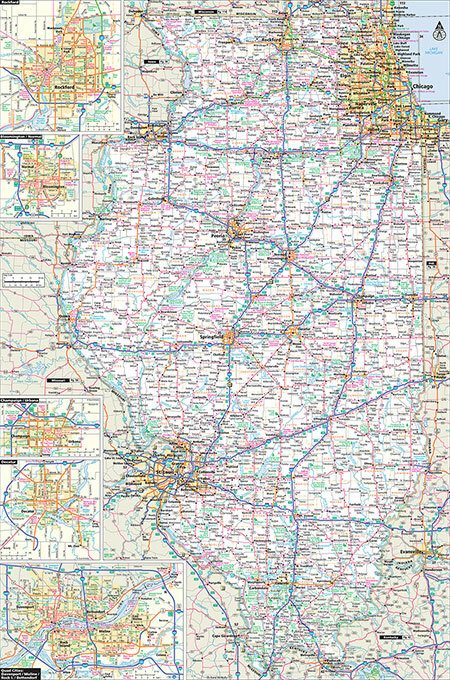 Our interstate exit numbers pop out in green, our points-of-interest labels pack a punch in red and our bingo keys are large and easy to spot in gray and white. 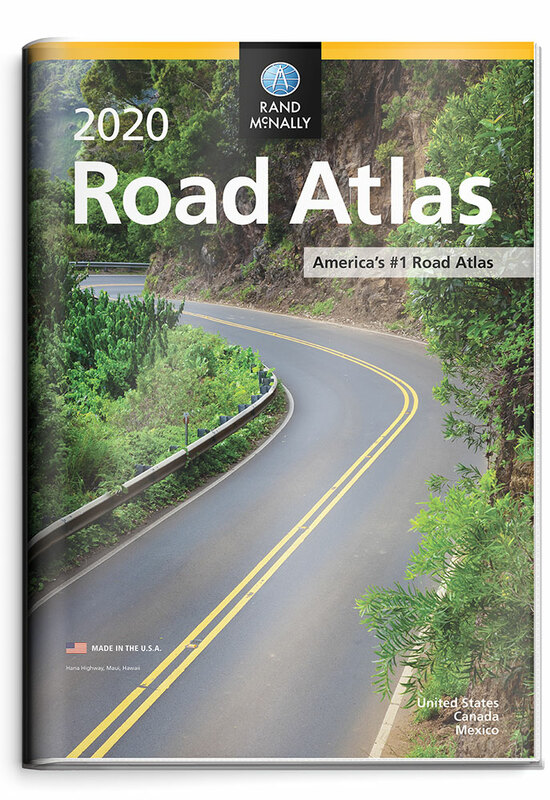 Each state/provincial map has handy insets of metropolitan areas; regional mileage charts; and local demographics, tourism contacts, and road condition hotlines. 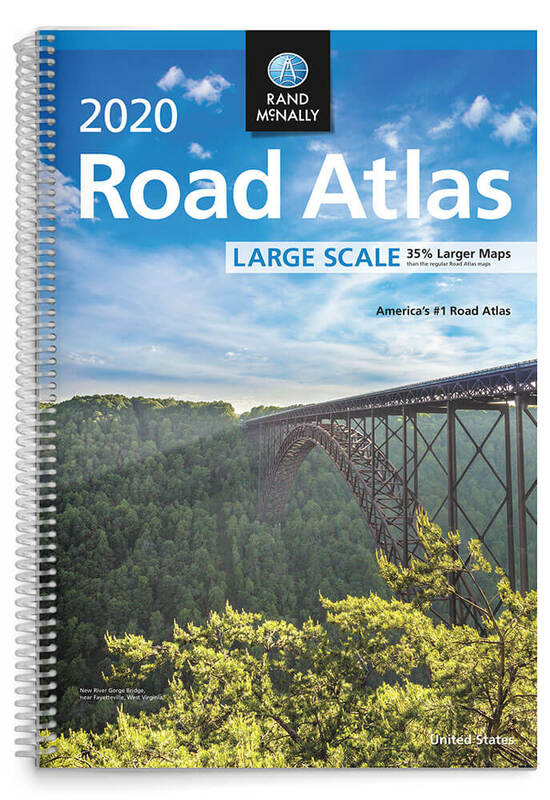 Country overview maps, town indexes, and mileage and driving-times maps and charts give you the big picture at a glance. 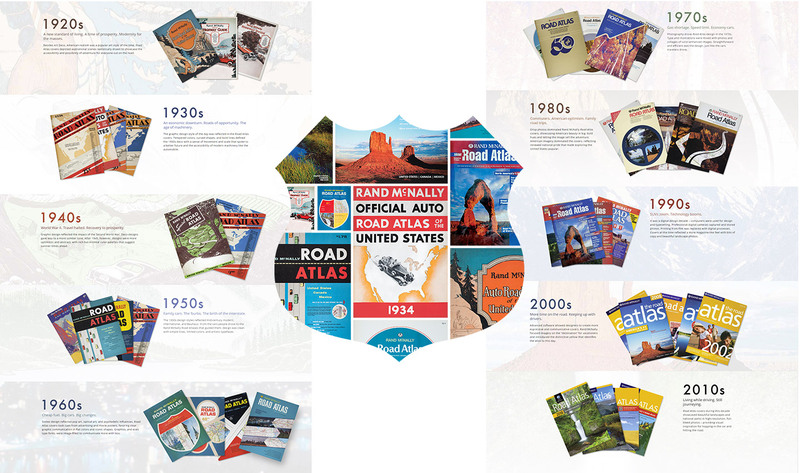 With the launch of the 2019 edition, we celebrated the 95th anniversary of the iconic Rand McNally Road Atlas. Take a look back, from the beginning, at some of the covers that help define the times. 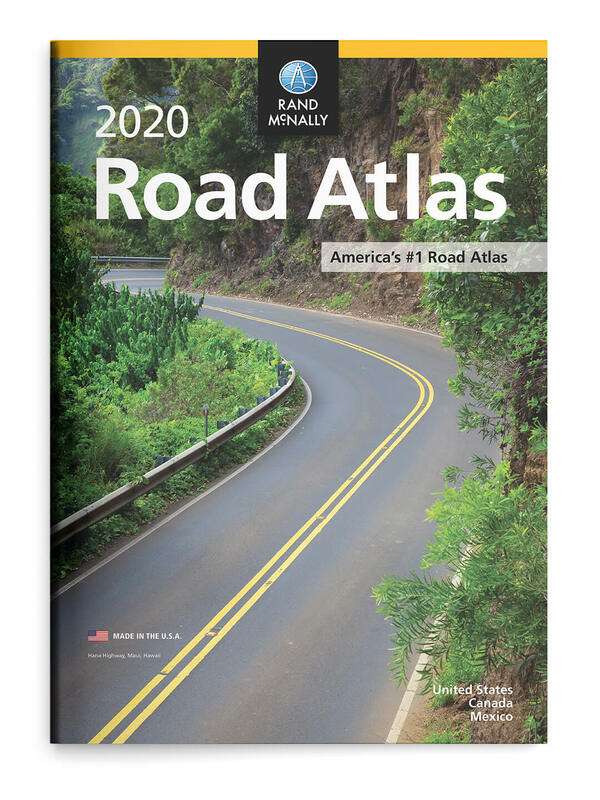 Which 2020 Atlas Fits Your Trip?